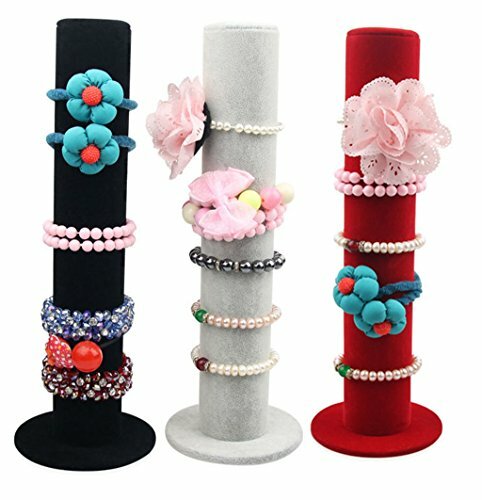 Bangle holders refer to items of jewelry display who feature multiple bars, tiers or bangles. They come in a wide range of shapes, from cone holders to wall organizers or wall hangers. 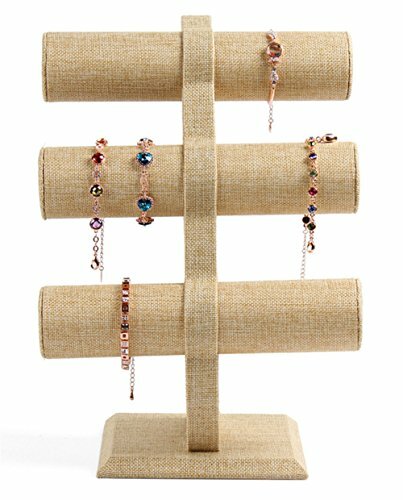 Bangle holders are a more efficient and space-saving manner of jewelry display that can accommodate a large number of pieces of jewelry without a problem! 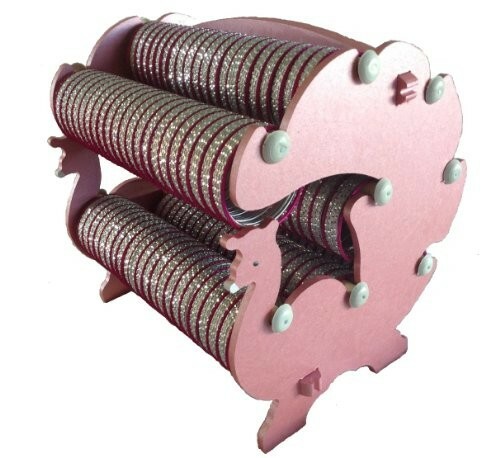 They are generally constructed out of plastic, wood or metal and they can be found in a large variety of styles and forms. 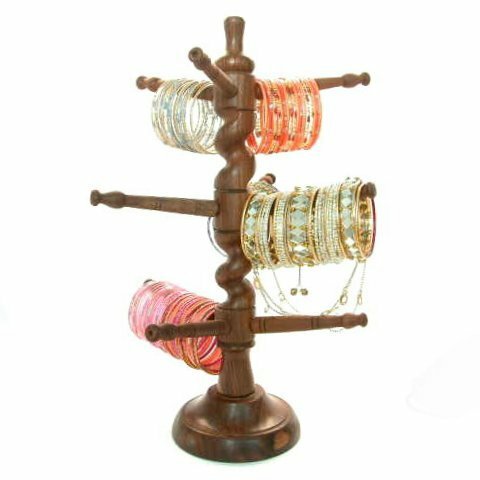 One of the most popular bangle holder is the tier-bar holder. 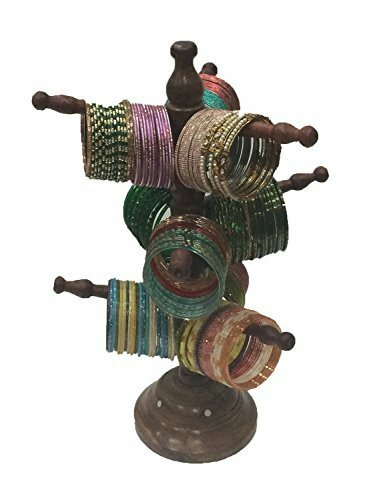 Bangle holders are all beautifully and neatly designed; most of them feature velvety tiers and lovely bright colors. Moreover, there also delicately handcrafted bangle holders that are more than perfect for a rustic and vintage vibe in your store! They all bear the authenticity of manual crafting and they are unique in their own way. 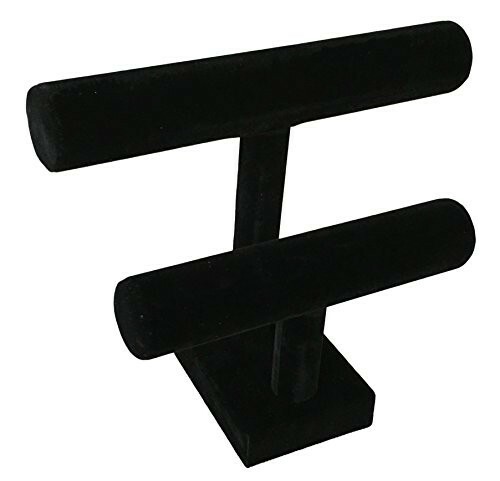 Some holders also feature unexpected and interesting shapes, from hand shaped jewelry holders to bird themed holders as well, all designed in order to exhibit your precious jewelry collection in a more original and special manner. Bangle holders can also be found in all sizes, from small tier-bar holders, to larger, more spacious jewelry wall organizers! 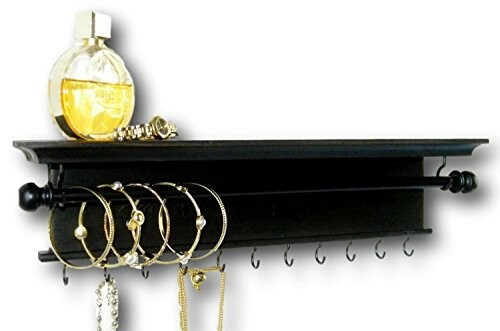 They are created especially for all kinds of jewelry items, so you can always count these holders to beautifully and elegantly display your collection! They are suitable for all sorts of display, they can be mounted against a wall or they can be simply placed anywhere in your retail shop. 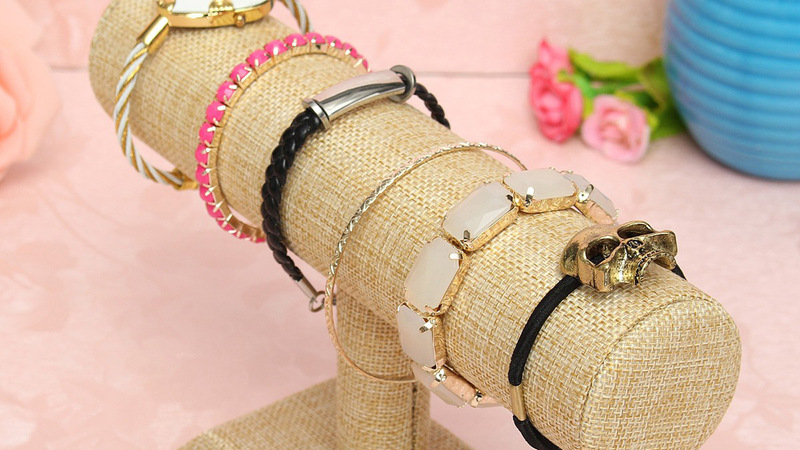 Browse through our beautiful selection and you will definitely find the holders that you are looking for!